Looking to expand your 3DS theme collection? Atlus has readied a new design, and it’s entirely free. 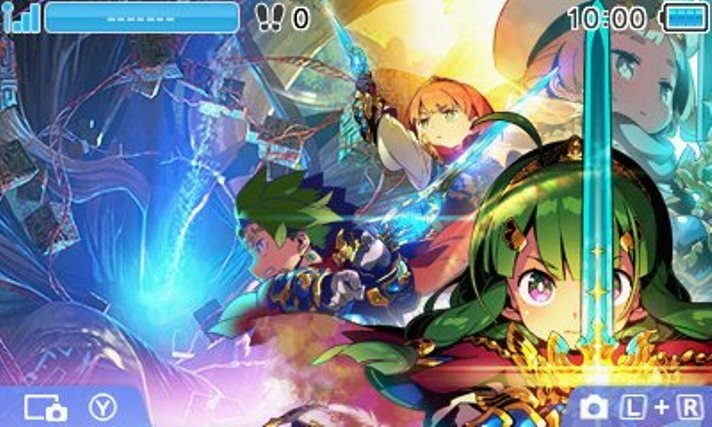 Head on over to the 3DS theme shop to download one based on Etrian Odyssey Nexus. The game itself is due out in the west very soon. A release is planned on February 5.